ShoesTracker’s mission is to help people improve their overall foot health and to have strong feet. We aim to provide information and support to individuals struggling with foot pain, as well as the means to improve overall foot health. Our feet carry us everyday; it is important that we look after them. What is foot health, you may wonder? Well, foot health encompasses everything from toe pain, caused by corns and calluses, bunions, and ingrown toenails to heel pain, caused by planters fasciitis and Achilles tendinitis. It also includes arch pain from flat feet or high arches, as well as pain on the tops of your feet, which can be caused by stress fractures or Metatarsalgia. At ShoesTracker we aim to address all types of problems associated with foot pain and offer solutions so that you can relieve that pain, prevent pain in the future, and care for and strengthen your feet. We offer advice and guidance on all types of foot pain and foot health issues. Our goal is to ensure that you have the knowledge to address your problems and the information to move forward. We provide a blog that continually offers information about foot health and foot pain to our followers. We providing information on where to find the footwear that is right for your. And we offer helpful tips to get you through your days with the least amount of foot-related struggles. We also provide a shoe buyer’s guide on our website in order to avoid the problem of ill-fitting shoes and ensure that individuals purchase shoes that are right for them. It is essential that you have the proper shoes for your foot-type and shape in order to prevent foot pain and ensure good foot health. We can help with that! We offer running resources as well. Runners are a vulnerable population when it comes to foot-related problems. They are one of the largest groups to suffer from foot pain and poor foot health due to the amount of high-impact exercise they experience. Therefore, we strive to offer resources to help minimize the level of foot pain experienced by runners, and improve their overall foot health. At ShoesTracker our research team is dedicated to keeping up on new trends in foot health and foot pain breakthroughs. We dedicate a great deal of time and resources to ensuring that we have the facts to support the resources we offer our followers and to ensuring that we are providing up-to-date and accurate information. Because at ShoesTracker foot health is very important to us and we want it to be important to you as well. Lilly Derrah is the chief editor and also the owner of ShoesTracker.com. 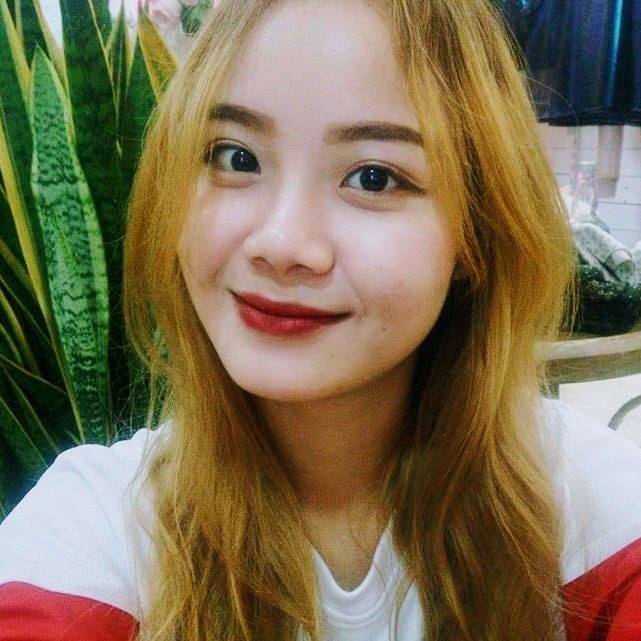 Her main job is leading the ShoesTracker team to continuously produce high quality content on foot health related topic. Connect with her on Twitter to see more useful content shared by her. Finally, if you have any questions or personal problems that we can help, please don’t hesitate to fill a simple form on our contact page, we would really appreciate and glad to help.Thank you!